When considering using an Herbal Laxative for The Master Cleanse, one first has to understand some simple body mechanics and what the MC is and how it works. The Master Cleanse is a liquid mono-diet, which means it is a diet of only liquids composed of only the lemonade drink; it does not require or need any other foods. 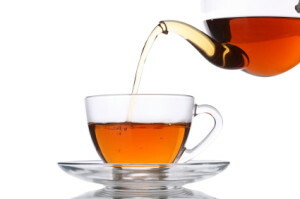 In fact, other foods or supplements only hinder its effectiveness and slow down the cleansing process. However, we still need to have regularity, and that's where the herbal laxatives come in. Why Is an Herbal Laxative Necessary? The cleansing process or autolysis requires enzymatic processes to function properly, the eating of food uses enzymes for digestion rather than the breaking down of dis-eased and unhealthy cells as well as wastes that accumulate in the body. This lack of eating then does not provide adequate amounts of fiber in the diet. Fiber is absolutely necessary for peristalsis or the wave like contractions that cause food to move through the digestive system and also finally to create the urge for bowel movements. To compensate for this deficiency while on the Master Cleanse one has to take an herbal laxative to ensure the colon functions and causes the waste to be loosened and dislodged from the digestive system. But wait, isn’t a herbal laxative, or any laxative, addictive when taken for more than a week? Yes, but only when you are eating food on a daily basis does this occur. While on The Master Cleanse, if you don’t eliminate, you get sick; in fact, I have talked to many, many people who are on the Master Cleanse and either have misread the instructions and have not taken an herbal laxative or taken a dosage that does not work while cleansing. 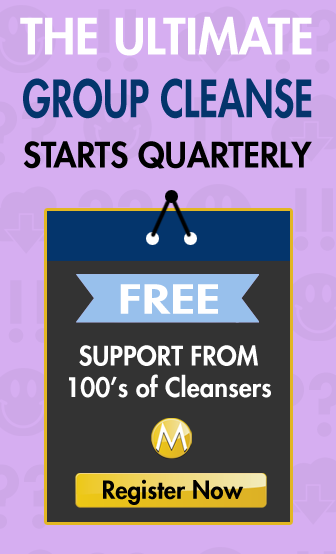 The Master Cleanse is a cleansing diet, and regular eliminations are vital to feeling well and having great success. You can only stop taking a herbal laxative if you get diarrhea. Now, because The Master Cleanse is a liquid-mono diet and you only consume liquids your Bowel Movements (BMs) are liquid or runny for almost all eliminations. This is not diarrhea. Only if you are running to the bathroom 7 or more times a day should you stop or at least lower your dosage until your eliminations return to 3 or 4 a day. I myself have done The Master Cleanse over 1200 days in total and I am not dependent on laxatives at all, I was constipated until I started using The Master Cleanse in 1979. 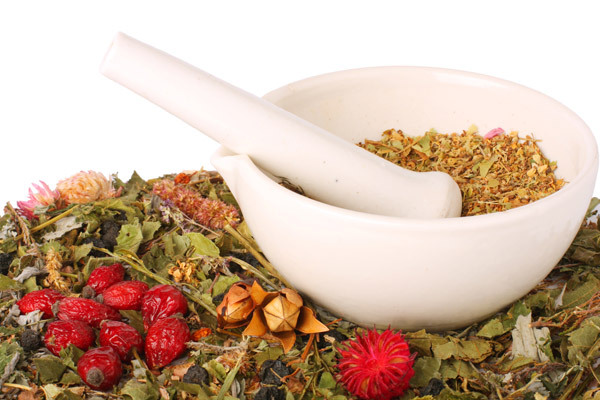 Dosage of the Herbal Laxative is an issue that has to be taken into consideration, the right amount is dependent on many factors including your weight, state of health, and type of laxative that you are using. There are herbal teas, encapsulated herbs and herbal tablets that can be used for The Master Cleanse but I prefer tablets as the dosage is easy to adjust to your own specific needs. My rule of thumb is to not follow the instructions on the packaging as they are for people that are already eating not cleansing. This means the dosage will be less than necessary for someone on a liquid diet, so instead of 1 tablet I take 4 and this provides enough stimulation to generally have 1 to 2 eliminations from 1 dosage. This maybe too much for some but most require this amount or more for productive BM’s. The herbal laxative should be used every morning and evening, when using salt water flush in the morning then only laxative at night. One last note, psyllium husks are not a laxative but a high fiber food that causes peristalsis and is not recommended on The Master Cleanse. 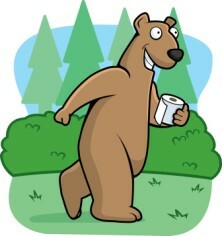 Do you use the laxative in your Master Cleanse routine? Which Laxative do you use? Please leave a comment below to let us know your experience. Day 10 is tomorrow. I feel great. But I have a question do I still drink the tea on night 10 and do the SWF in the morning of day 11 before I start drinking the orange juice?